Meet Samantha Sutton!! Character Interview ~ Love.Life.Read. Here at Love. Life. Read. 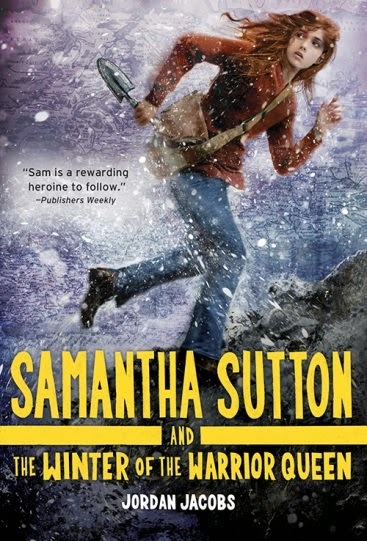 today I am thrilled to be hosting Samantha Sutton. We first meet her in Samantha Sutton and the Labyrinth of Lies, an archaeological action adventure mystery set in South America. 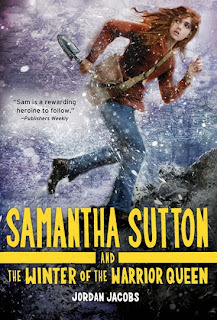 She is back in Samantha Sutton and the Winter of the Warrior Queen. This time we are off with her to England—a dream location of mine! You dream of being an archaeologist. 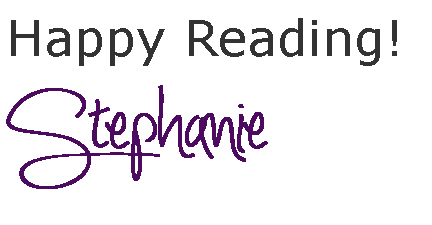 Can you tell my readers what has drawn you to this career path? My uncle Jay is an archaeology professor at a university a couple hours from my house. Sometimes, on weekends, my parents drop me off at his office and he tells me stories about his excavations. He especially likes to tell me about all the adventures he’s had--like the accidents he's gotten into, or the trouble he's had with looters or wild animals. But I’m much more interested in his research. Archaeology is like a puzzle, and I low hearing about how he puts all the pieces together to figure out how people in the past used to live. You’ve now had a chance to travel to South America and England. Between the two places, which is your favorite? I liked both places a lot, at first. Peru was so different from anywhere I’ve ever been, and I thought the culture was really interesting. England is a little more like the United States, but all the little differences are really interesting, too. Since both projects turned out really, really bad, though, it’s hard to say which I liked more. I would love to be able to work with Dr. Clare Barrows again. She’s a professor at a university in England, and she was in charge of the two excavations I went on with my uncle. If Clare ever wanted to go back to South America, and asked me to come along, I’d love to go. Maybe she'd want to work in Brazil? 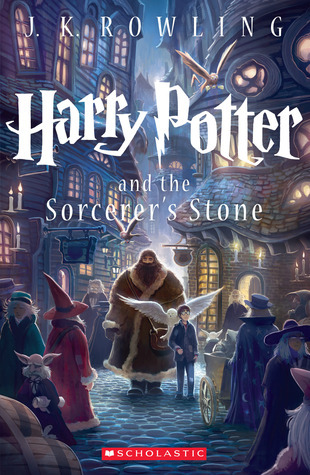 Do you have plans to go on a third adventure? If so, do you know where you might go? Actually, after everything that's happened, I hope I can take a break from going on archaeological excavations for a while. But my uncle is working somewhere else now (I’m not sure where, exactly, but he says it’s very, very different) and I know he wants me to come meet him in June. I’d rather have a normal summer, though, like a regular kid. The way things have gone in the past, though, I may not get a choice. One last question, with it being the holiday season, can you share with us any favorite holiday traditions of your family’s? Well, my parents usually go to a work conference over Christmas where the learn how to better balance their work life and their family life. This year, my brother Evan and I are going to go with them, and we'll probably just stay in the hotel room. I’m actually looking forward to it, though. Evan will probably be playing his stupid Pillager of the Past video game the whole vacation, and I can use the time to read all the archaeology books I checked out from the library. castles, and Indiana Jones. He journeyed to his first archaeological excavation at age 13 in California’s Sierra Nevada. 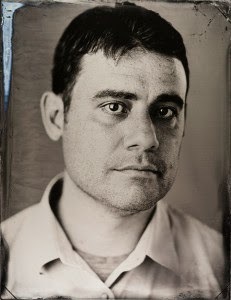 A Stanford, Oxford, and Cambridge-educated man, Jordan has worked as an archaeologist at world-class institutions such as The Smithsonian and The American Museum of Natural History in New York. I hope you enjoyed this interview with Samantha! 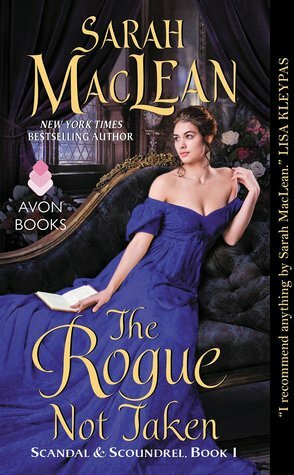 Thank you to Sourcebooks for the opportunity to interview Samantha.